Home Amazing life	Why do I love to travel? If there is something that I’m 100% sure of, it is that I love to travel anywhere and anytime. I was born in Romania in a middle-class family and this helped me a lot. Romania is a former communist country that still has lots of dysfunctions. We can’t call it a true civilized and developed country. However, it was useful not to have as many possibilities as others from more developed countries or others from wealthier families. I was able to see the first foreign country when I was 20 years old. And I am not sarcastic when I am saying this. On the contrary, I am very honest. The fact that I couldn’t afford to go farther away made me desperately wanting to travel abroad on my own. Nevertheless, my family gave me the most important things in the world: an extremely happy childhood, a lot of trust, understanding and transparency. In my opinion the childhood is the most important period of someone’s life. At that moment you contour your character, personality and life principles. I was happy with the little that I had and with the fact that I didn’t have restrictions from my parents. This made me not cumulate frustrations, envy, anger, revolt. I learnt instead to love people, to be honest, stay humble, express kindness and try helping others in any situation. I also learned to appreciate what I have and not take normal things for granted. Unfortunately not every person from this planet has the freedom and the financial possibilities to do what they want. The former generations from Romania know it better as they lived in the communism and they had a lot of restrictions. I remember that I have dreamed to travel since I was little. A part of my family has been living in the US for almost 30 years. My godmother has been sending me postcards for my each birth anniversary. Each postcard was an immense reason of joy. I imagined that all those letters were coming from a fantastic land. They had amazing colors and graphical designs that you couldn’t find at that time in Romania. So with each postcard my desire to visit the USA grew more and more bigger. When I became more mature I firstly have started to “travel” among my own thoughts in order to understand myself better. What do I want from life? How can I achieve my goals? Then, when I was spiritually ready, I started visiting places and cultures from far away. Only then I have started appreciating them at their real value. But adding a new foreign destination to my list of visited places was not easy. It involved earning money, learning to spend it wisely against this consumerism culture, buy only what I really need etc. I also learned to make the most from the present moment. So I let the money circulate without getting attached to it. I knew from the beginning that I love to travel outside Romania to experience other cultures, to hear different languages and to see other landscapes. In the beginning I have started visiting closer countries to Romania. The first one was Greece (Corfu island) and I remember that I was totally amazed by its natural beauty. I remember that in Greece I was shocked to see local people leaving their cars with the keys in contact. They weren’t afraid that someone will steal their car. Of, how I’d wish to live in a world where we are not obliged to put tall fences in our lives. We are so afraid that others can harm us ! I have spent the following 5 years by handling my jobs and visiting more countries from Europe. I visited a lot of incredible places with my boyfriend, but I didn’t feel something extremely special about those trips. They were simple touristic trips. All changed in 2014 when I first visited the USA. I completely felt in love with its surreal landscapes. Achieving my childhood dream and meeting my family in their adoptive country gave me an incredible boost. From that moment on another chapter have started for me. I was becoming more determined to fight for my own dreams. Life have continued with other amazing trips and profound moments, each of them helping me become who I am today. They also made possible another big dream of mine: the IDoRecommend platform. I dream that one day this platform will become my main job. 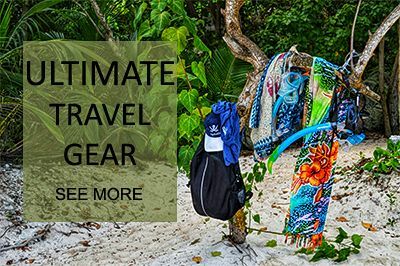 I love to travel, so I do everything I can to be able to discover as many places as possible. In the other articles from AmazingLife/PEOPLE section you will find other stories of my life. You will also discover amazing people that I admire for their determination and hard work. That may determine you as well to START ACTING NOW in order to transform your wildest dreams into reality. 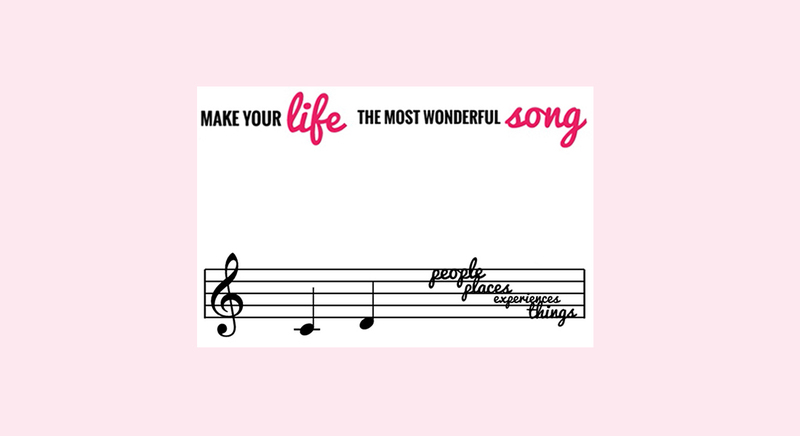 Make your life the most wonderful song (through travelling and not only)!